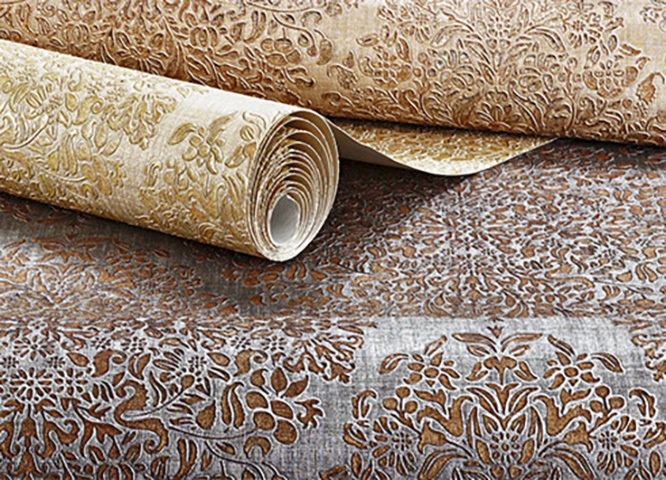 For more than 50 years, Zambaiti Parati has been creating high-quality wallpaper collections for customers who are attentive to quality and aesthetics. 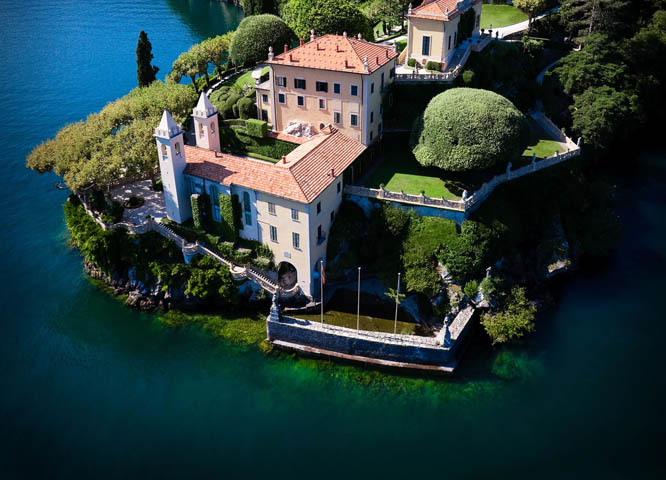 The fact that our products are made in Italy guarantees an inimitable and timeless style. For decorating any setting with personality and class. 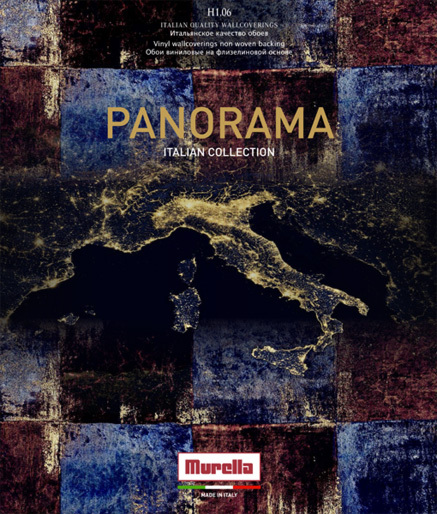 The latest Zambaiti Parati collection for the Murella brand is purely inspired by the beauty of Italy, and distinguishes itself for its exquisite workmanship and, as always, for the high quality of the paper used. 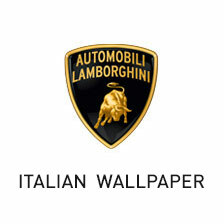 Automobili Lamborghini Wallpaper: the result of the shared experience of the legendary manufacturer of iconic super sports cars and Zambaiti. Elegant, timeless wallpapers, created with effects and colours that recall the textures of carbon fibres and make every room exclusive and refined. Undeniably world-famous, Coca Cola is a brand that needs no introduction. A line of bold contemporary products has been developed with this license, all of which fit perfectly into any metropolitan context. The availability of printed panels, as well as wallpapers, makes them perfect for a style statement in any setting. The historical brand of the sector Murella, acquired by Zambaiti back in 1990, is the second line created by the company and is also entirely produced in Italy. Elegant and refined patterns with classic themes revisited with a modern accent are the elements that most distinguish these products of the highest quality standards. Two historic Bergamo dynasties that have joined forces to create a refined yet simple line of “easy elegance”. Classic patterns with a contemporary twist to create an ambiance with Made-in-Italy style and savour the exclusive atmospheres of haute couture shows. Zambaiti Parati is the company’s mainstream line for which the historic plant in Albino in the Bergamo province became internationally renowned. Manufactured entirely in Italy, the Zambaiti Parati line is distinguished by the highest impeccable quality. Our competitive edge on the market is due to constant technological innovation and Zambaiti Parati is perfectly aware of this. With modern facilities using advanced technical and qualitative skills, it produces articles that are excellent from any perspective. Environmental protection is important to Zambaiti Parati. Zambaiti Parati has always been attentive and sensitive to the issues of safety and environmental protection. The company’s business operations system is certified to ISO 9001 and all products comply with European environmental and quality directives.